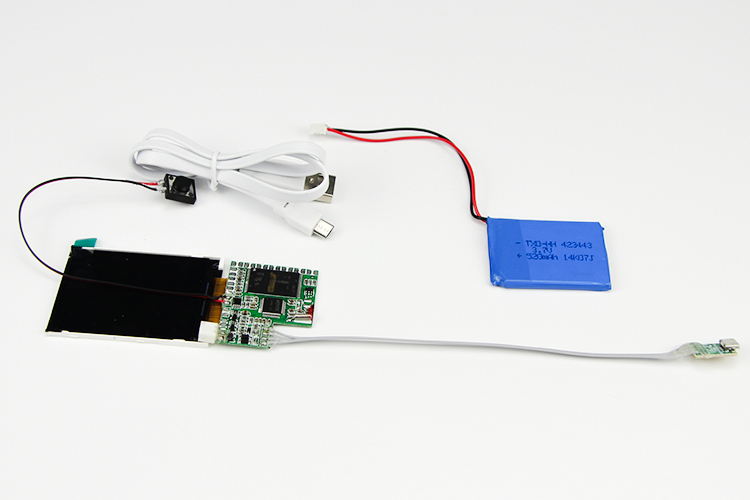 Wholesale 2.4-inch TFT LCD Video Module PCBA Components 320*240 pixels(4:3 aspect ratio), 36*48mm screen size, 128MB-4GB memory, support AVI format, rechargeable 350mAh lithium battery, mini/micro-USB cable. Suitable for Greeting Cards/Paper Bag/Plush toy/Children Gifts and so on. 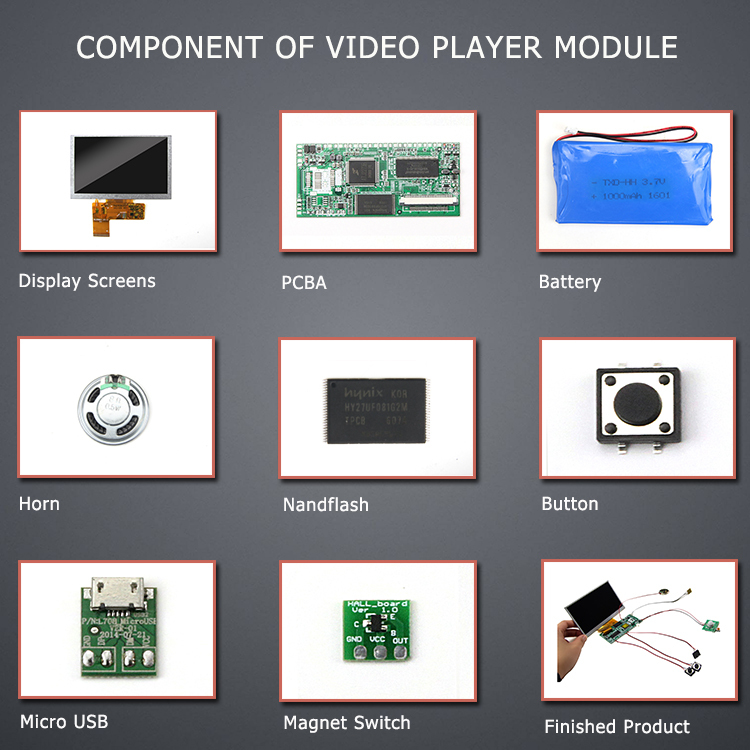 A video module is a motherboard+2.4 inch LCD screen for video greeting card/video brochure/video booklet and other video products. 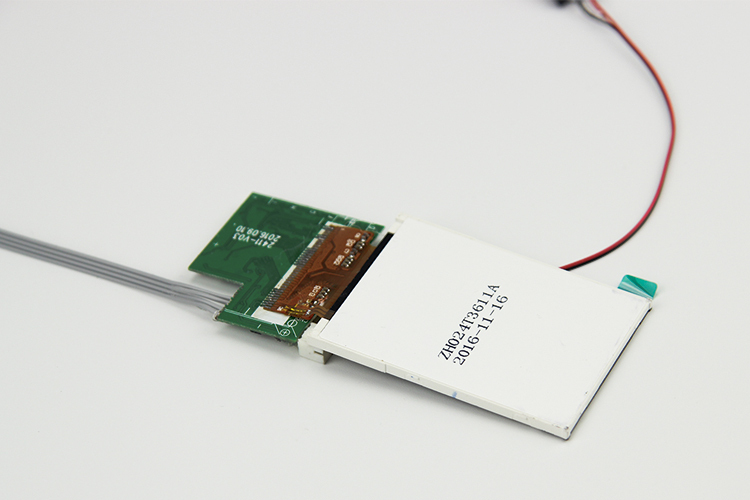 With build-in 128MB memory(or customized from 128mb-4gb), all types video/music/picture are supported and high quality build-in battery allows the video can play all the time, chagred by micro/mini USB cable. 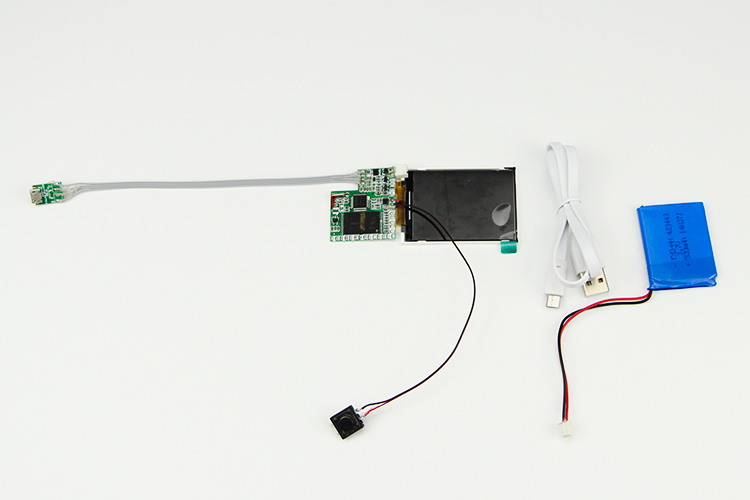 Function Control Button: ON/OFF button, volume up/down, video files, play/pause for options. Total 10 buttons in max. Video format MP4, 3GP, AVI, MOV, ANI, ETC. Picture format BMP, JPG, JPEG, ETC. 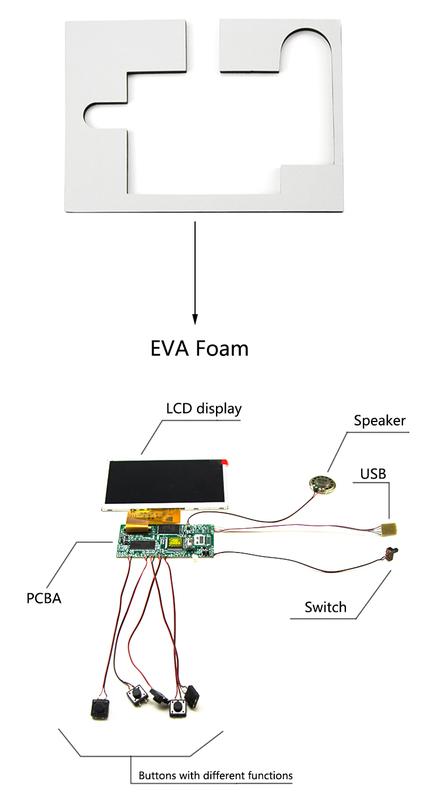 Music format MP3, WMA, PCM, ETC. 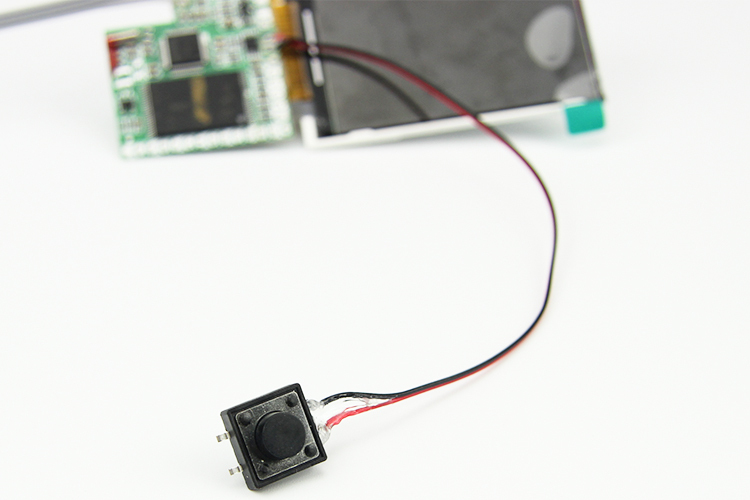 Wholesale 4.3-inch TFT LCD Video Module Display 480*272 pixels(16:9 aspect ratio), 95*54mm screen size, 128MB-4GB memory, support all video formats, rechargeable 500mAh lithium battery, mini/micro-USB cable. Suitable for Greeting Cards/Brochures/Mailers/Children Gifts and so on. 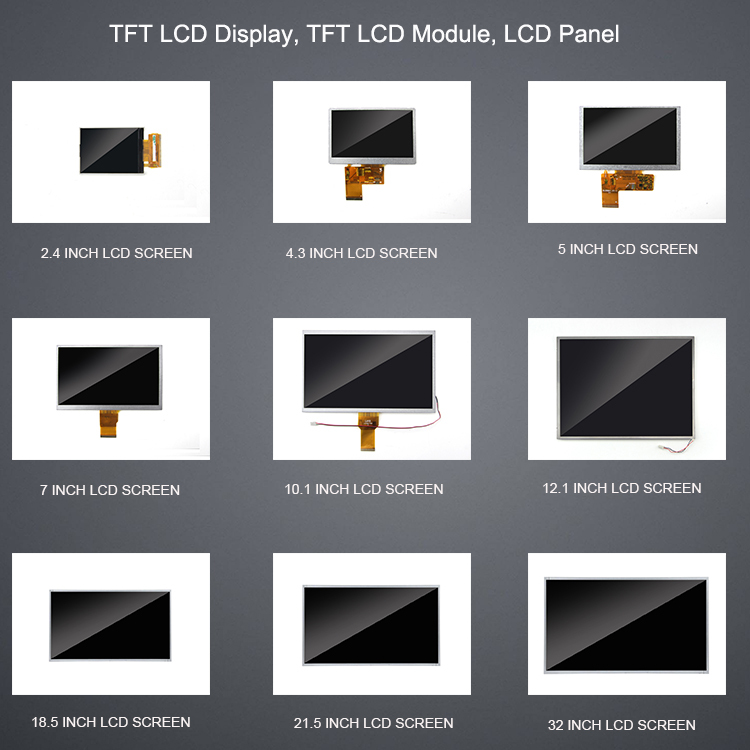 Shenzhen factory wholesale 7.0-inch TFT LCD Touch Screen Video Module Brochure Components 800*480 pixels(16:9), 153*86mm screen size, 128MB-4GB memory, support all video formats, suitable for Brochures/Greeting Cards/Presentations/Advertising/Promotional Gifts and so on. 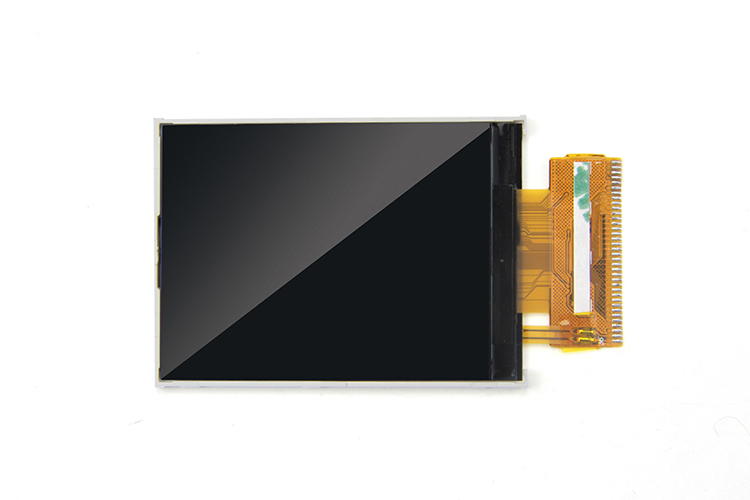 Wholesale 4.3-inch TFT LCD Touch Screen Video Module Display 480*272 pixels(16:9 aspect ratio), 95*54mm screen size, 128MB-4GB memory, support all video formats, rechargeable 500mAh lithium battery, mini/micro-USB cable. Suitable for Greeting Cards/Brochures/Mailers/Children Gifts and so on.